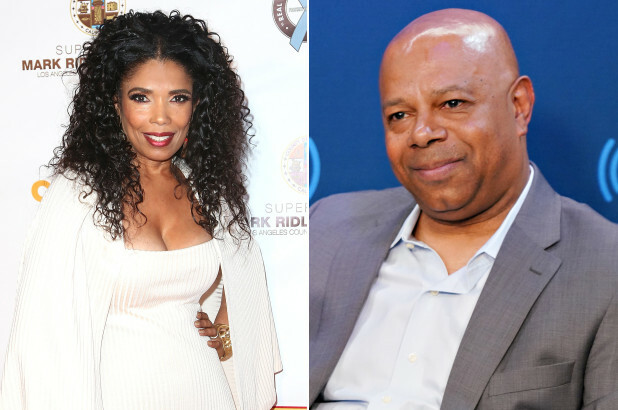 Areva Martin, a CNN “analyst” — whatever in hell that means anno Domini 2019 — was in the middle of a spirited exchange with the conservative talk-radio host David Webb about racial preferences in hiring. Webb argued — as conservatives of many different races argue! — that race should not be a factor in such decisions, which should be based strictly on qualifications. Somehow, we as a culture have managed to forget that ad hominem is a rhetorical fallacy. Which is to say: Relying on the ad hominem mode of argument means that you are stupid — if not generally and categorically stupid, then limited-purpose stupid in the context of the debate at hand. Dennis Prager, relating the story above, mentions that he was denounced — as he must be denounced! — before a college campus speech as a racist, sexist, homophobe and . . . anti-Semite. But here’s a question: What if they were right? Cooke’s views on abortion or the First Amendment are what they are, and they either have merit or they do not, irrespective of his religious views. David Webb and I have the same views on many things, I imagine. He’s black. I’m white. Presumably, an erroneous opinion bouncing around in my head would be equally erroneous bouncing around in his head, just as a useful observation coming out of my mouth would be an equally useful observation coming out of his. Not if you are a progressive, apparently. For the left, public discourse is “Lord of the Flies,” and victimhood is the conch — that is how they believe we should decide who gets to speak. That’s what the nonsensical business about “intersectionality” is all about. It is at its heart very little more than a reconstitution of old, dumb, primitive, superstitious ideas in the same genus as racism and nationalism, i.e. the belief that certain demographic markers of questionable real-world relevance are supernaturally cementitious determinants of moral meaning. The ugliness and crudity of that view are easy enough to ascertain. There are no political leaders, police officers, journalists or college professors — only white political leaders, black police officers, gay journalists, disabled college professors, etc. No sensible person believes that we live in a perfectly colorblind society — but it does not follow from that that the most important thing about David Webb is his race. He made the same argument when Areva Martin thought he was white that he would have made if she had known he was black. David Webb is not the variable in that equation. But that kind of crudeness is attractive if your rhetorical strategy is to substitute indictment for argument. “I think you have this one wrong, Areva Martin.” “Who are you to say, white man?” Or: “I think the president screwed up the whole wall thing.” “Yeah, well, you’re a #NeverTrumper, so, nanny-nanny-boo-boo.” There’s really nowhere for the conversation to go from there — and that is the point. But if you insist on being an intellectually backward and morally illiterate racial essentialist, at least do your homework.